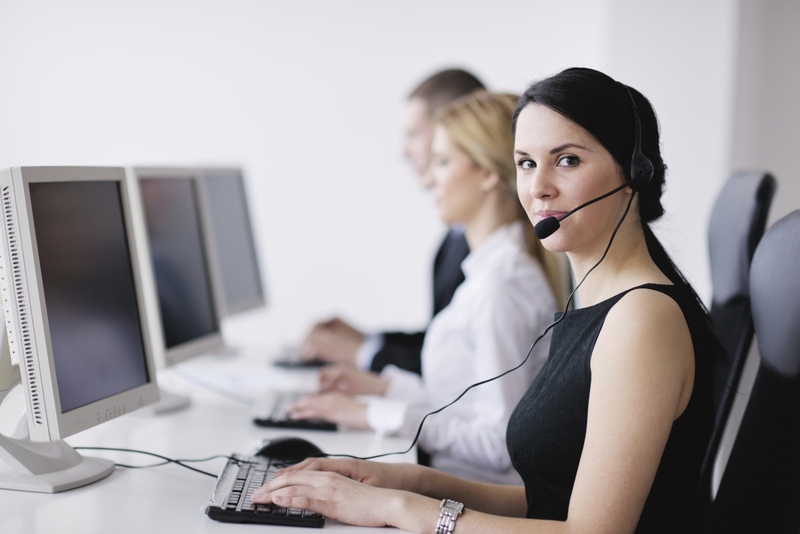 Employee Attrition in BPO firms: Check before it’s too late! Handling numerous disgruntled customers on a daily basis, meeting strategic targets, and updating CRMs quite consistently are certainly not attractive aspects of any job profile, and therefore, outsourcing industry has quite high employee attrition rates. 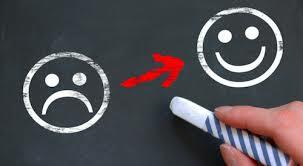 What makes the matter worse is numerous decision makers and strategists are quite content with this trend, and they are quite reluctant to take any pragmatic action that would enable them to check employee attrition. They must not be oblivious to the fact that once you let go a competent professional, it might take years to find the perfect replacement. That’s why, experts advocate BPO firms to take all strategic (ensuring a perfect blend of innovation and pragmatism) actions that can help them check employee attrition. 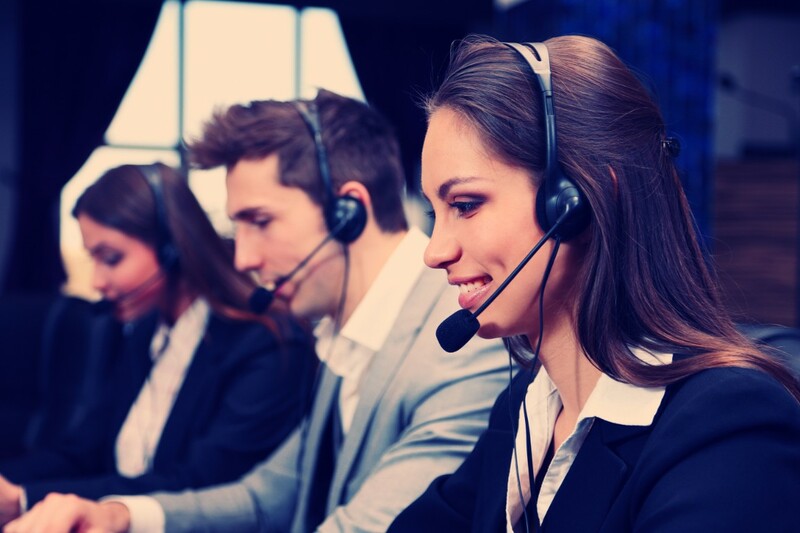 We have witnessed more than enough instances related to how businesses with high employee attrition rates have finally succumbed to the stiff competition in the outsourced call centers industry. It is so true that when you hire a professional and train him/her quite comprehensively, then you are investing a lot of resources. Herein, if you are unable to leverage the outcomes that you have expected before hiring the professional, then your business acumen is in question. 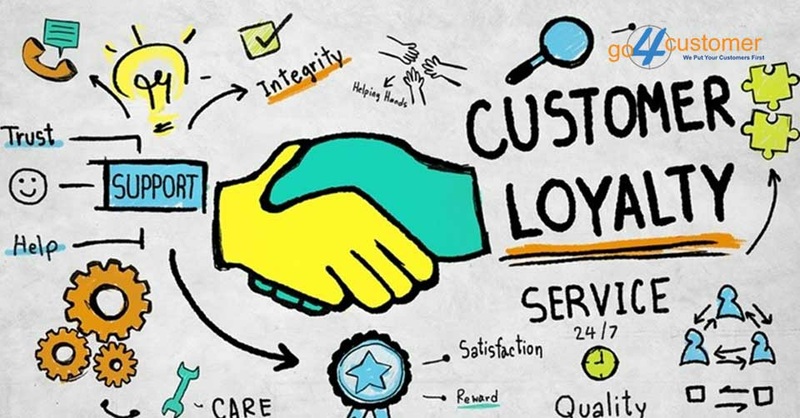 That’s why, it becomes quite obligatory for any business firm (across industries) to ensure that their professionals, once employed, are quite loyal to their employers. 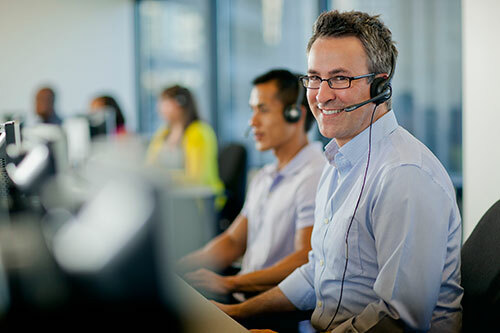 There are various strategies which can help BPO firms or call centers check employee attrition, and some of the most success-driven strategies are discussed below. Foster employee-friendly work culture: This is the first aspect that needs urgent attention of managers in BPO firms. 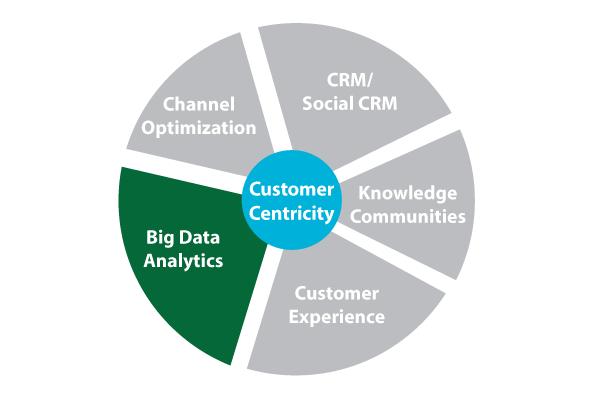 Although this has been the topic of discussion across business meets globally, yet only a few organizations have actually been able to comprehend its significance. 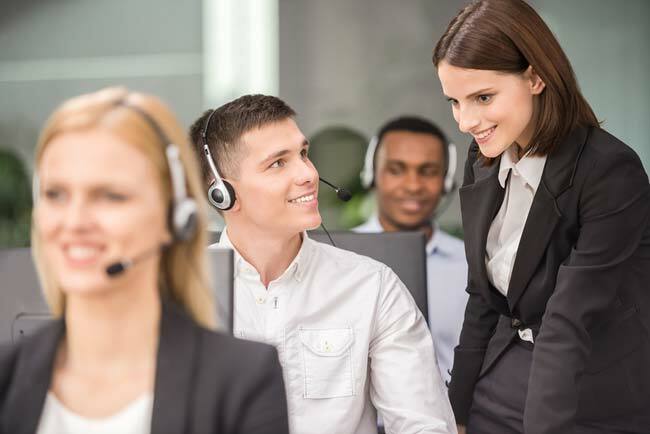 Several surveys have revealed the significance of fostering employee-centric in BPO firms and how it can pave way for more loyal employee base. 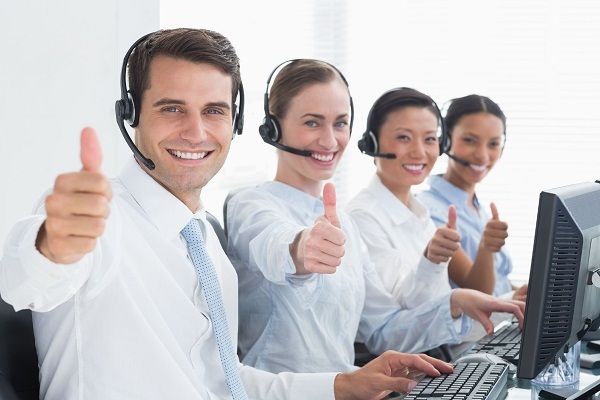 It is so true that fostering employee-centric in outsourced call centers can be a significant step towards bringing in much needed revolution in the BPO industry. 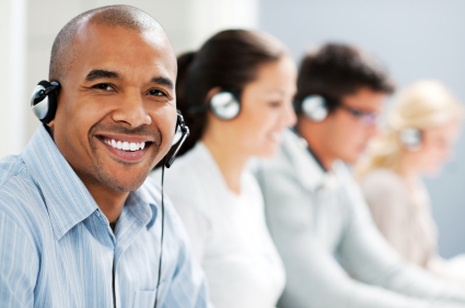 This would help businesses in outsourcing industry boast a much loyal employee base. Empower them through self-service provision: This is yet another predominant factor that can help you check employee attrition. 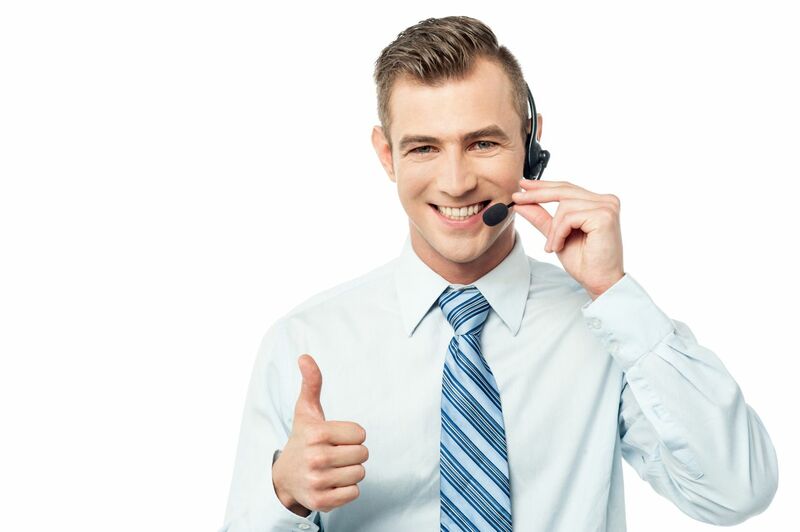 For instance, it would be quite prudent to allow your executives to seek IT support and raise the ticket for the same as per their will, whenever they want to. If you would keep the involvement of managers for such silly reasons, then it would certainly not please your managers or executives. Similarly, all the executives must have access to a common portal from where they can access HR team of Admin team without actually seeking the consent of their managers. All these pragmatic actions would help you empower your employees and win their loyalty for a longer duration of time. 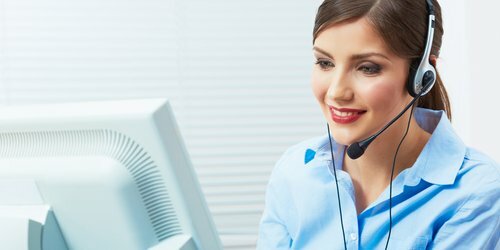 Ensure structured hierarchy: Comprehend the fact that nobody is actually ready to compromise with self-respect, and if any professional is ready to start a career in outsourced call centers industry, then it does not necessarily imply that he/she is ready to compromise with self-respect. 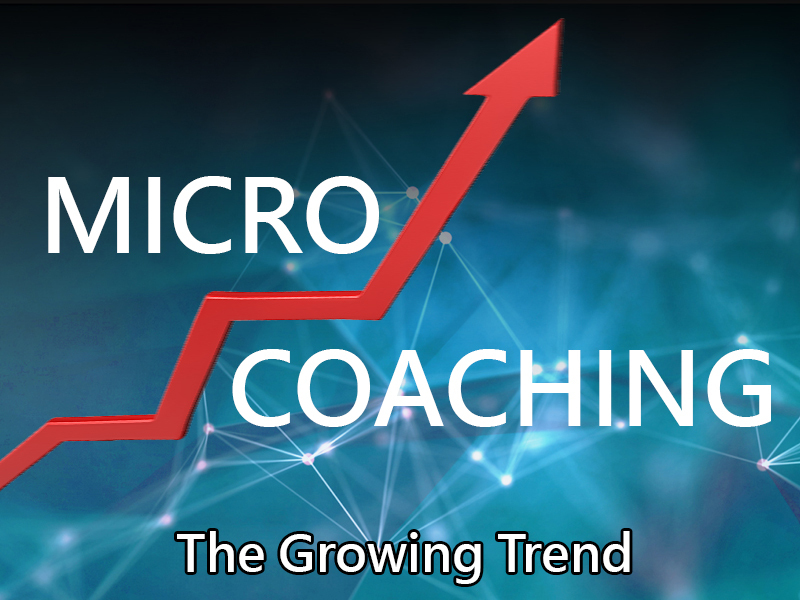 It is so unfortunate that owing to call centers, on a large scale, fail to ensure structured hierarchy, and this has been a major factor behind high employee attrition rate. With the aim of ensuring structured hierarchy, you must not let any undesignated person take care of management of any outsourced task. 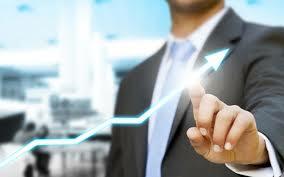 By ensuring the same, it would become quite possible for you to win loyalty of your competent professionals. 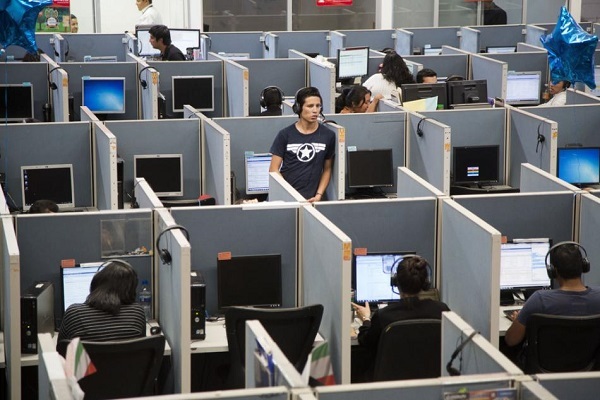 Pay attention to rewards and recognition: Last but not the least, BPO firms should comprehend this fact that their employees deserve timely rewards and recognition. Nothing can be more unfortunate for any professional when he/she is not rewarded timely. 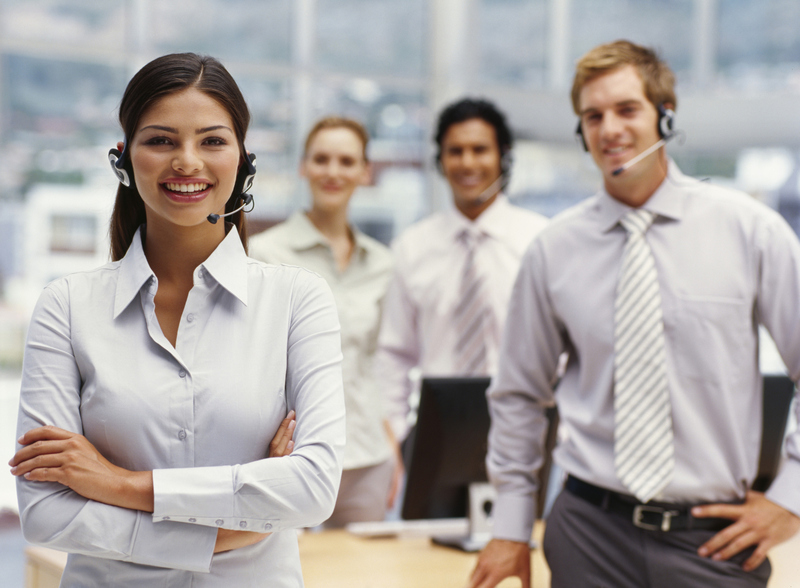 Call centers need to ensure their employees (all the executives, managers, support staff, and top-level management) that their efforts, dedication, and performance would be evaluated timely, in the most comprehensive manner. 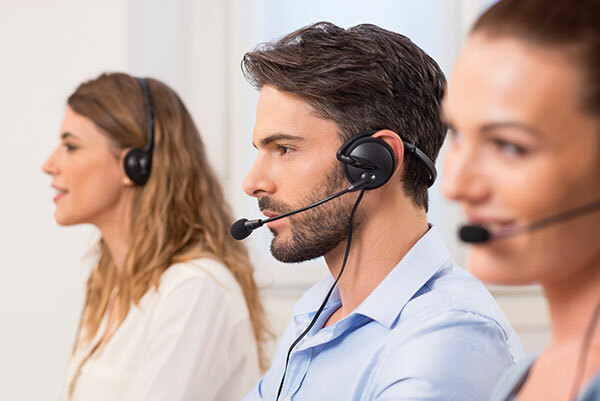 By ensuring timely appraisal for all the experts in outsourced call centers and offering them enough growth opportunities, you can easily put a tab on employee attrition rate. 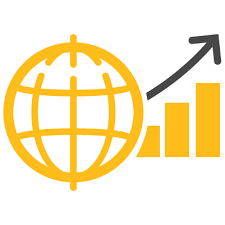 In a nutshell, BPO firms across the globe should pay due attention to these strategic actions that can help them check employee attrition rate. 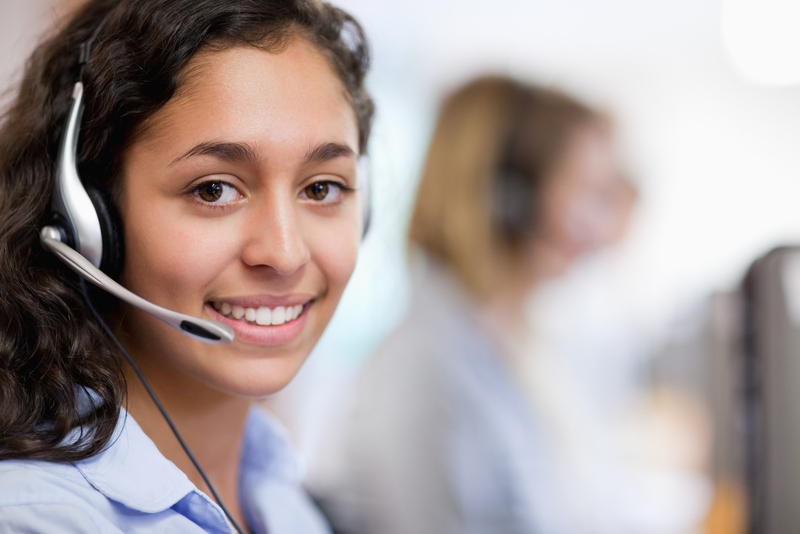 Is Call Answering going to be gulped by AI? 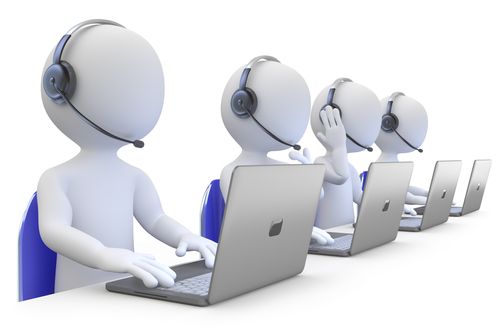 Is Call Center Service Provider in India a good alternative for your Business? 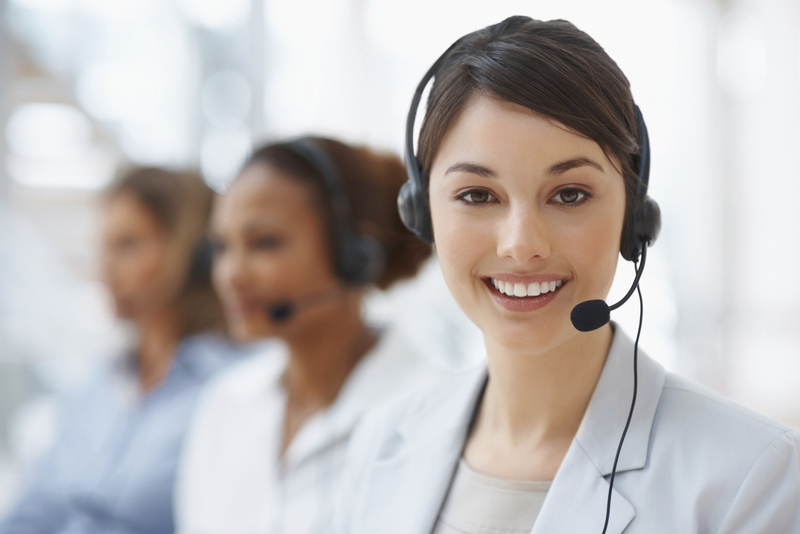 Why do Call Centers have high demand in the E-commerce Industry? 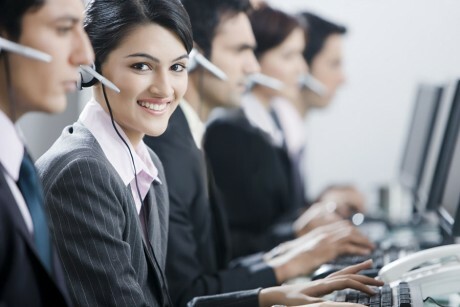 Why Fat Cats of business world utilize Social Media for Customer Service? 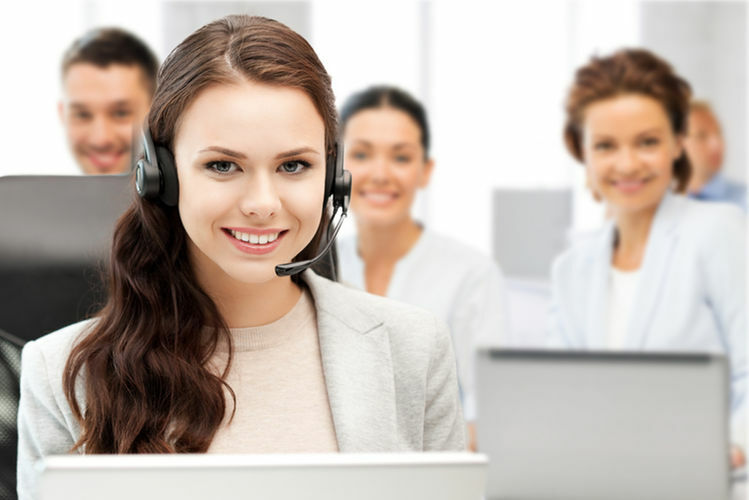 How Call Center Services in the USA ensure Customer Happiness? 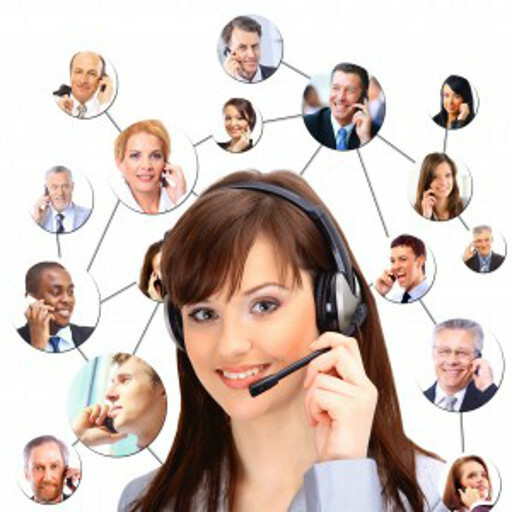 How A Live Answering Call Center Service Makes Your Business Grow? 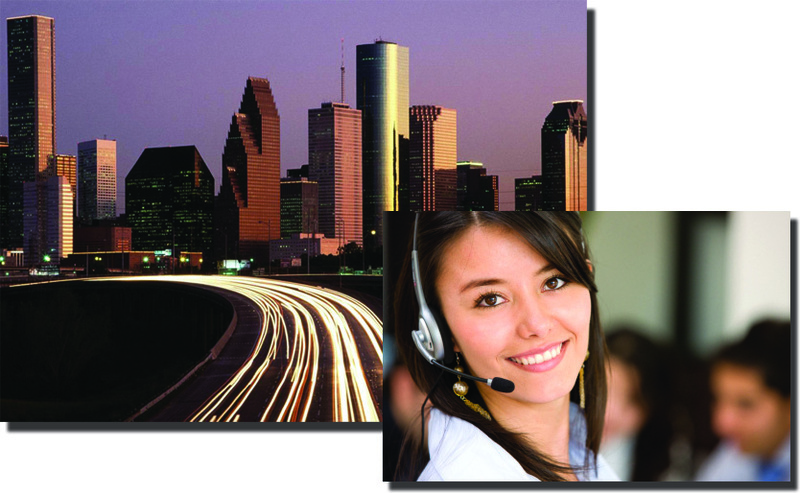 How can Integrated Call Center Solutions assist your business? 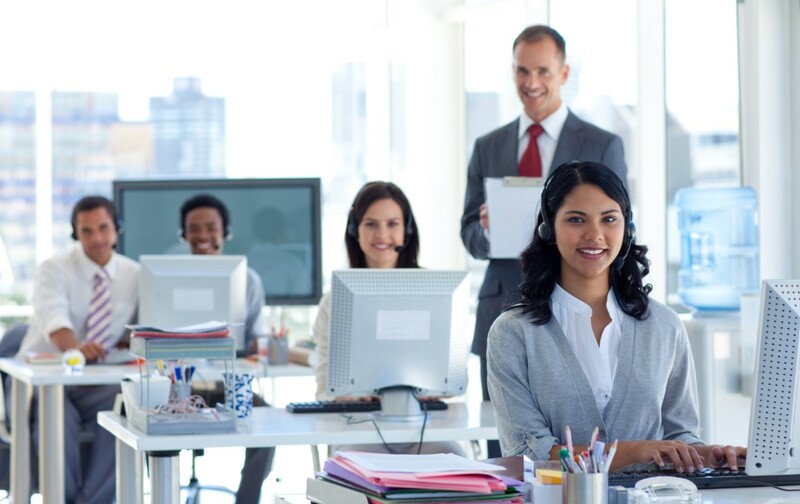 Blended Call Center Solutions: How your Business can benefit from them? 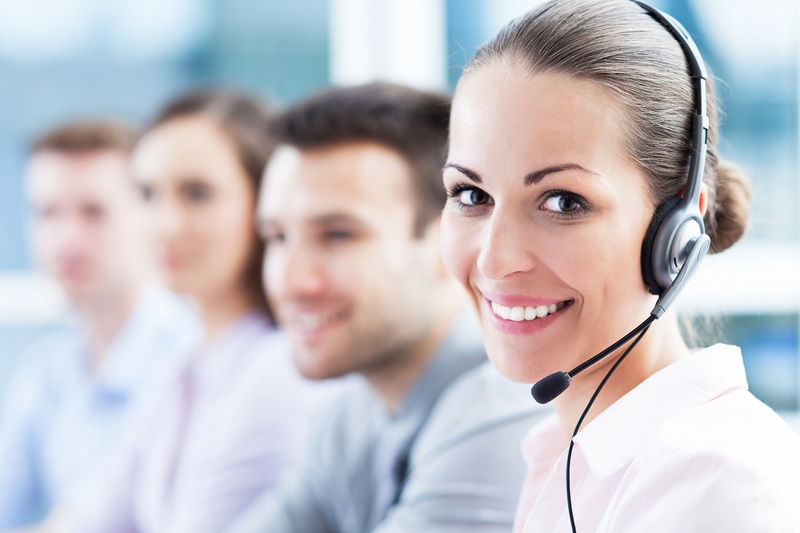 Why Businesses need Call Center Solutions? 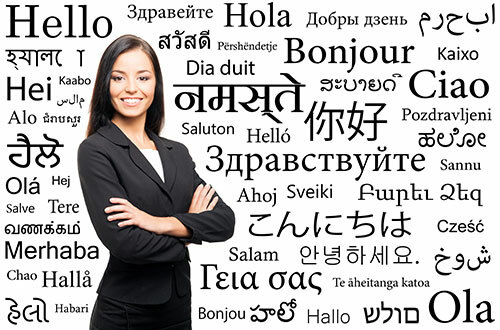 Are Your Call Center Executives Culturally Sensitive? 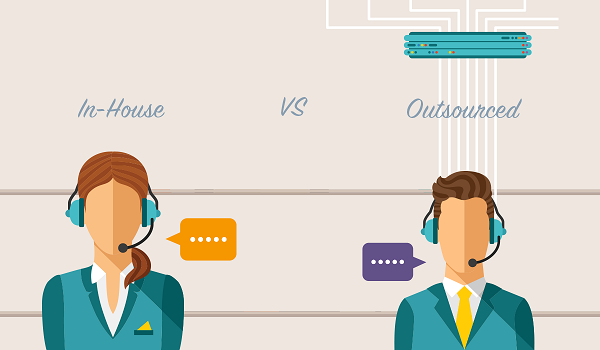 When Is The Right Time To Embrace Call Center Outsourcing? 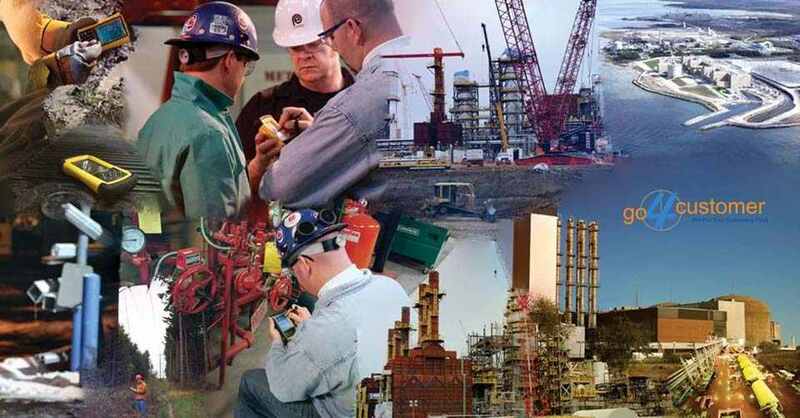 How to Ensure Efficient Business Continuity Management Framework? 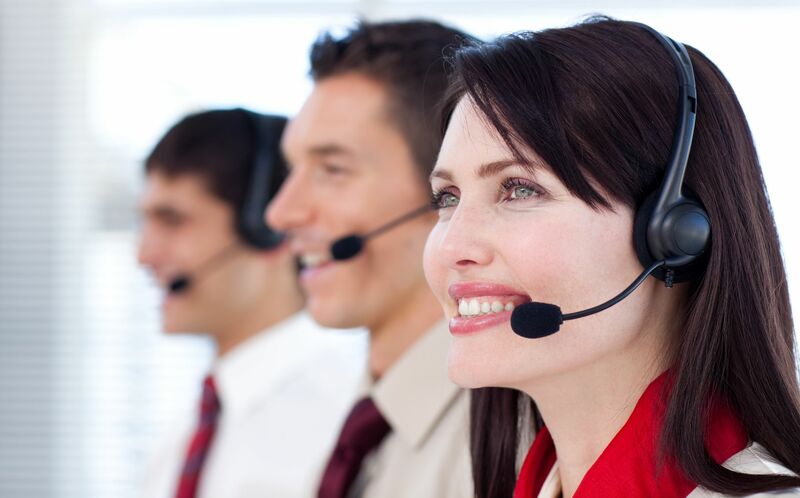 How Lead Generation Call Centers can help you Win Customer Loyalty? 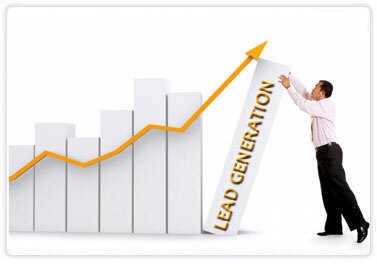 How Businesses Can Quadruple the Number of Customer Leads They Generate? 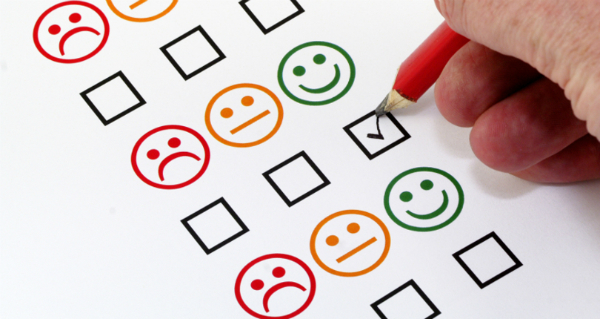 How to Turn your Disgruntled Customer into Valuable Assets? How to Carve a Niche in the Competitive Business World? 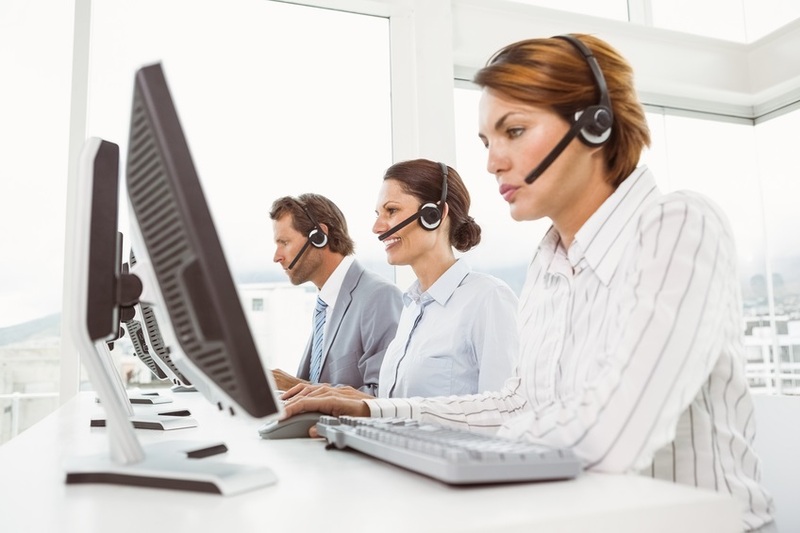 How to improve Help Desk Support? 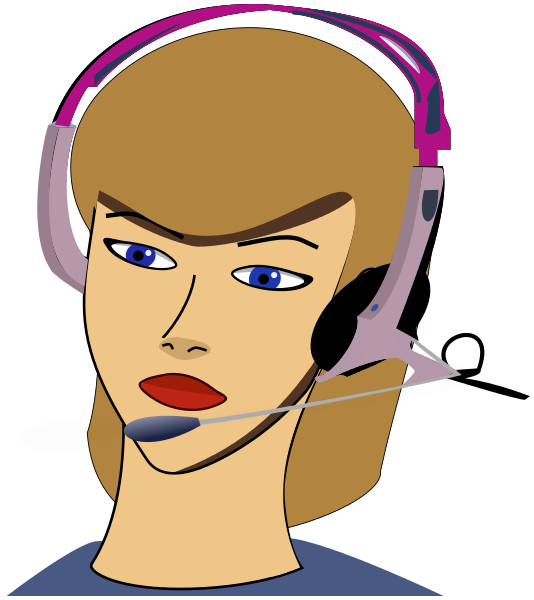 Go4customer.com is rated 4.7/5 in 18 reviews on Sitejabber.com. Copyright © 2017 All rights Reserved at Cyfuture India Pvt Ltd.